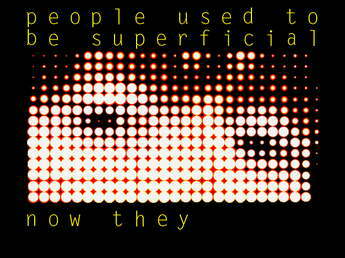 One of several projects commissioned by Penguin marketing department. 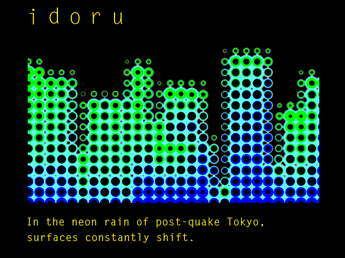 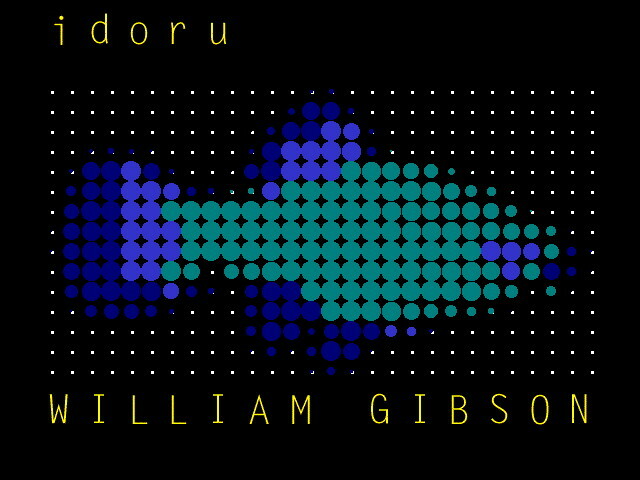 An online screensaver for William Gibson's novel, Idoru. 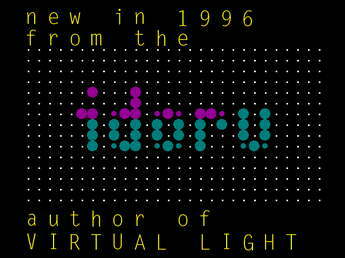 It was downloadable from the Penguin website for both Mac and PC and also delivered on floppy disk.